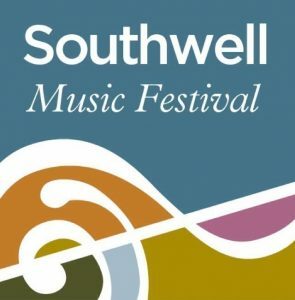 “We are thrilled to be welcoming oboist Suzie Thorn to Southwell Music Festival for the first time. 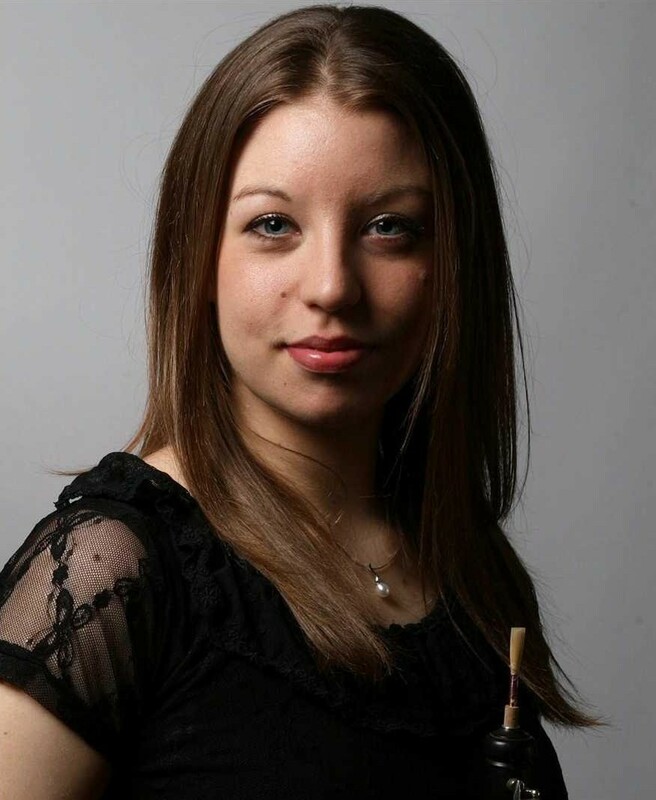 Hello, I’m Suzie Thorn – I play the Oboe and Cor Anglais. I was born in Birmingham but we moved to Essex when I was just a few months old. 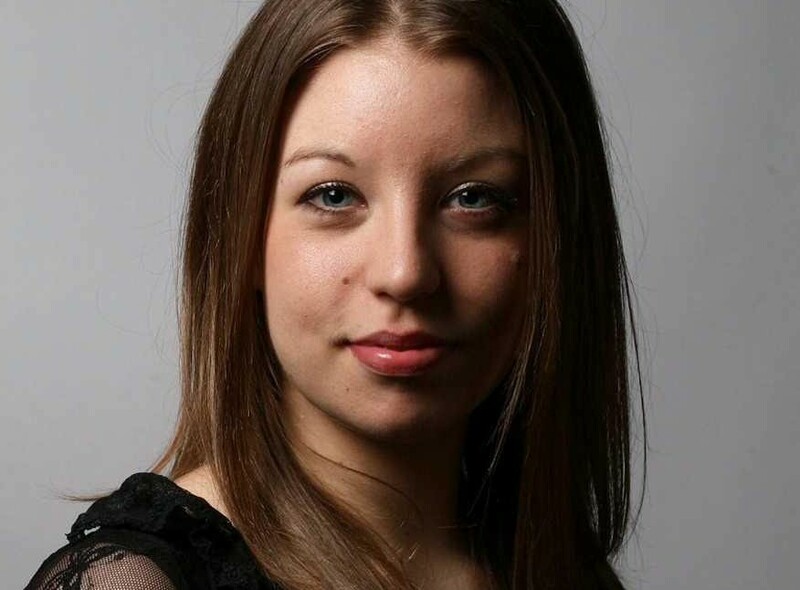 I studied at the Royal College of Music and at the Royal Academy of Music in London. 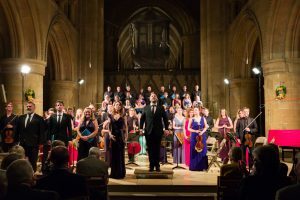 I have played with many of the major Symphony and Opera orchestras in the UK and have really enjoyed exploring the very varied “popular music” repertoire with the John Wilson Orchestra and the BBC Concert Orchestra. Most of my time is now taken up playing principal oboe with the RTÉ Concert Orchestra in Dublin. Chamber music has always been a major part of my life and I do try to meet up with my sisters, Becky and Tammy, to play wind trios (we perform as ‘The Rose Trio’) whenever we can. 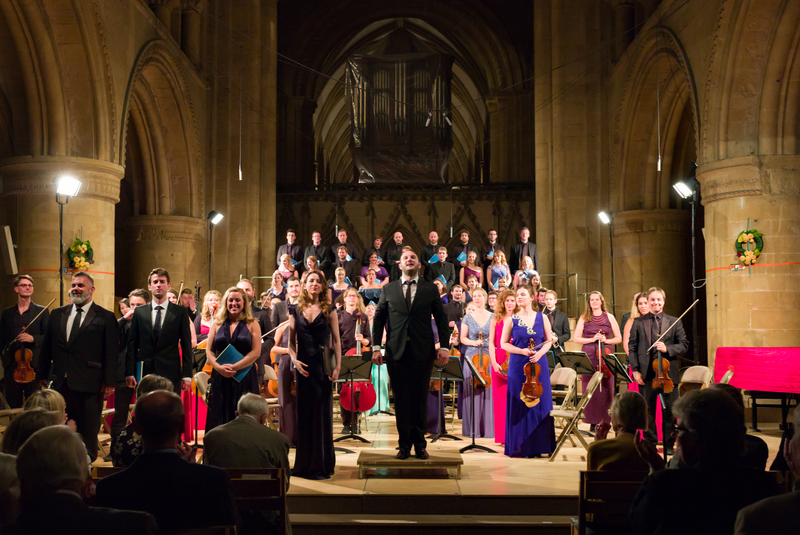 Although I’ve really enjoyed playing, performing and recording many of Poulenc’s chamber works I have never played the ‘Le Bal Masqué’ (for Baritone and chamber ensemble). Poulenc is one of my favourite composers so this will be a highlight.